Pictorial version of what it's like to be a girl. Yes, Ryan is included. Click link for more photos. Fabulous DIY, though I think a bit advanced for me. 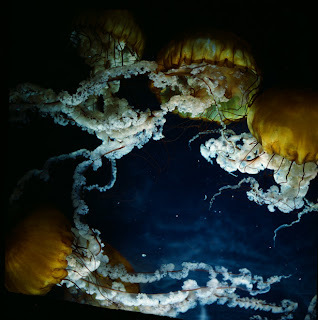 Gorgeous, magical photos of otherwise icky jellyfish. 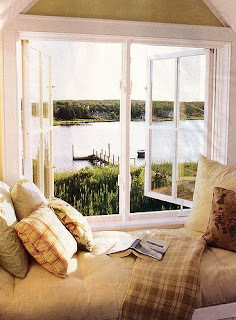 Who wouldn't want to curl up in this spot with a good book? 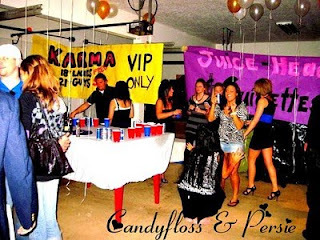 How can I not include this theme party? GTL. Click link for more guido/guidette glory. I love this- inspires me for Florida trip next weekend. So cool! Saw it here, here, and here too. Buy it here. And if you haven't already seen it... the coolest save the date ever! Found via Lovely Happenings. love the jewelry box! and the video is amazing!! congrats on the award!! :) have a nice weekend! That Jersey Shore party killed me. So freaking funny! Thanks for your kind words, and for stopping by! Nothing like a little Ryan Reynolds to brighten your day. :) Have a great weekend! Ahh thanks for the throw Jaime. Going to make a button so I we can trade! love the hidden jewelery box!! happy weekend. Still not really feeling it, might need more work. I need to make the jewerly box!!! Thank you so much Jamie!! Oh and how much do I LOVE the first photo! That looks like a fun date! Happy Friday and Happy Weekend!!! I loved that hidden jewellery box when I saw it - and that Jersey Shore party has me cracking up! Loving them ALL JAIME....oh and you're going to have SUCH an awesome time in Florida! These photos are fantastic!! Thank you so much for sharing them!! The 1st pic is fabulous! I love it!!! Hi, ur blog as is really nice and beautiful, i truly like & enjoy it. I just wanna suggest that u should go for blog advertising & marketing there is a website which is offering very unique features at affordable prices. There are Expert advertising teams who will promote ur blog & affiliate ads through all over the networks. All u have to do is submit your blog plus pay affordable prices and rest leave it to Advertising Team for Promotion & Marketing then see how u enjoy a lots of quality traffic plus good readers to ur blog. Finally I have bookmarked ur blog & also shared with my friends hope u have a wonderful day & ! !happy blogging!!. 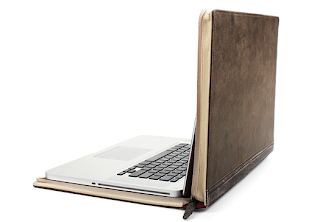 Love that jewelry box AND the book laptop cover. Fantastic photos and links, darling J! Hope you are having a splendid weekend! Ryan is too freakin' adorable. I hope you're having a lovely weekend! Congrats on the award! And, love that first pic! 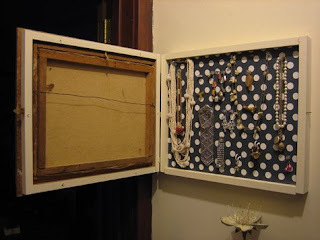 Hey!....the jewelry case is so amazing....and its a DIY...Ill give it a try maybe! 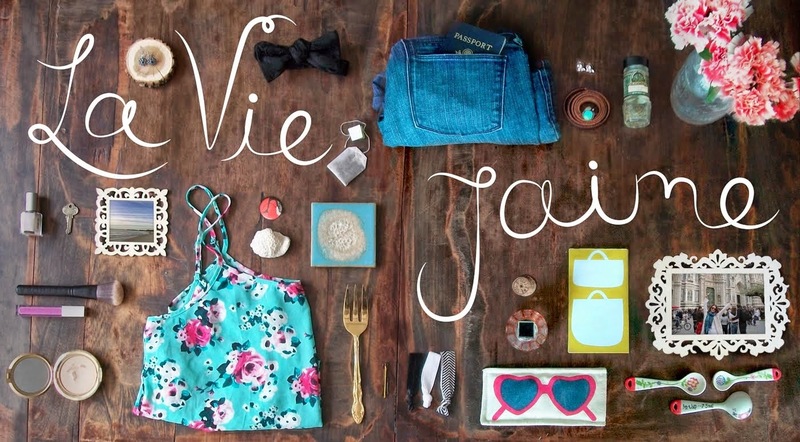 I LOVE that DIY jewelry box, I must try it!!!! LOVE the hidden jewelry box - so cleaver! I'm really in love with that first picture...all of the pink is just great! 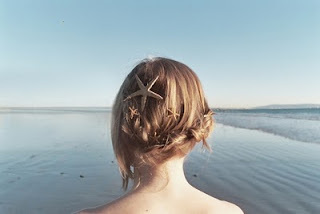 I'm also in love with your blog...it is so cute! i cannot get over the jellyfish photos! so magical. Ohhh Jamie! You are so nice to include me in your Friday Faves, what a great thing to come back to! My computer decided to die on Sunday (as in RIP forever) so I haven't had much chance to be on here so sorry for the delay. Also, Ryan Reynolds- geez louise, could he be hotter? So annoying.